Daya’s offers the most in depth collision repair services. We have state of the art collision repair equipment and a contamination free aluminum environment. We have two locations that have served the Central Florida community for over 35 years. We focus on repairing your vehicle per manufacturer specifications and procedures. Each of our manufacturer certifications is an honor and we strive to uphold the exact standards, integrity and workmanship put into every car. Manufacturer representatives visit Daya’s routinely to ensure that all specialized equipment is up to date and that vehicles are being repaired using their techniques. Vehicles with aluminum and other highly specialized metals require different repair techniques and are to be performed in a contamination free environment. Our one of kind certified aluminum facility is housed in a separate building on premises. Daya’s is equipped to repair all aluminum bodied vehicles in addition to composite materials, steel, high strength steel, and ultra high strength steel. 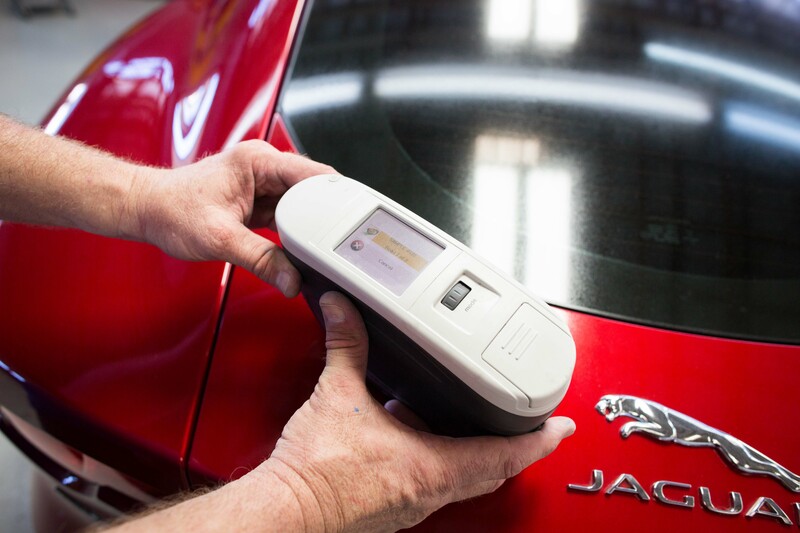 We are also trained in carbon fiber damage detection and replacement. We are truly proud of our manufacturer certifications. 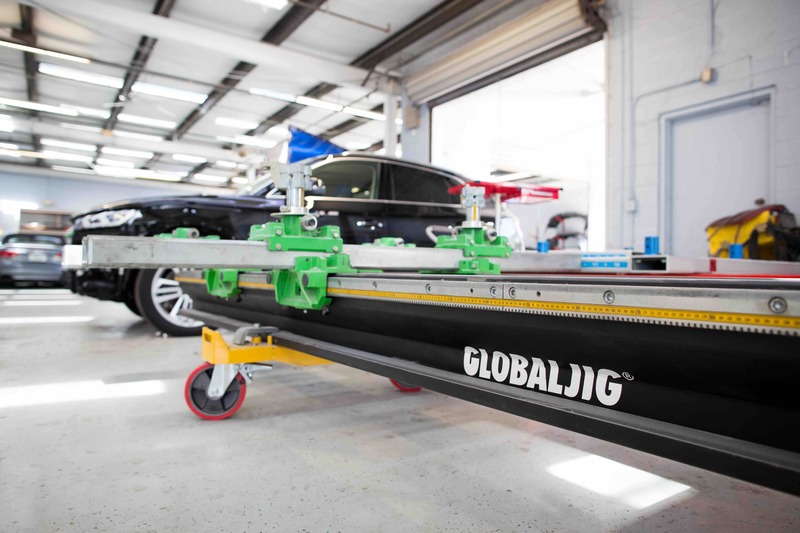 Daya’s is Central Florida’s premier collision repair facility utilizing multiple manufacturer required frame straightening bench systems such as Celette and Global Jig. Using model specific fixtures and anchoring points, vehicles are mounted to one of our specialty bench systems to replicate the factory build process and bring your car back to manufacturer standards. Daya’s also features multiple USI Italia paint booths, Spanesi Touch 3D measuring systems and an array of manufacturer required tools. In today’s age of technological advancements automotive finishes are comprised of multiple layers of unique materials. At Daya’s, our refinish technicians have been fully trained in the application of European water based products. Water based paints are ecologically friendly and are used by all of the leading manufacturers. We are certified to perform factory refinish warranty repairs. All of our refinish work is meticulously matched to the factory color, finish and texture. Once the multiple layers of paint coatings have been applied, they are baked in one of our digital USI Italia downdraft paint booths. This process allows the refinish work to cure properly just as it would be done on the factory production line. Once our refinish work has been baked and cured overnight, Daya’s begins it’s unique polishing process. To ensure the deepest, richest color and finish, our sanding, buffing and polishing procedures are done in a multi step process prior to vehicle reassembly. Once your car is assembled, the refinish work is treated with Daya’s final stage of machine and hand polishing. Let us get your vehicle back to manufacturer specifications.